For nearly 20 years Jordan has been performing and training in areas of Musical Theatre, Screen Acting, Modeling, Classical Vocal, Operatic Vocal, and Pop-Folk Vocal. With an extensive background performing on stage with such groups as the Calgary Youth Singers, (a private band named) No Rest, Radio City Music Hall, countless music festivals, and such plays as Fiddler On The Roof and Downtown, his knowledge of the industry is vast. His achievements to date include World Championship of Performing Arts 2008 (L.A.); Gold in Musical Theatre and Pop Ballad / Silver in Casual Male Modeling, Country Vocal, Rock Ballad, and Dramatic Theatre / Industry Recognition Achievement Award Recipient; Winner of the 1st Annual Drumheller Idol Competition; An offer to record with Legends of Country Music in Nashville; Signed for Modeling and Acting with Global One Model and Talent Management (L.A. 2009-2010). 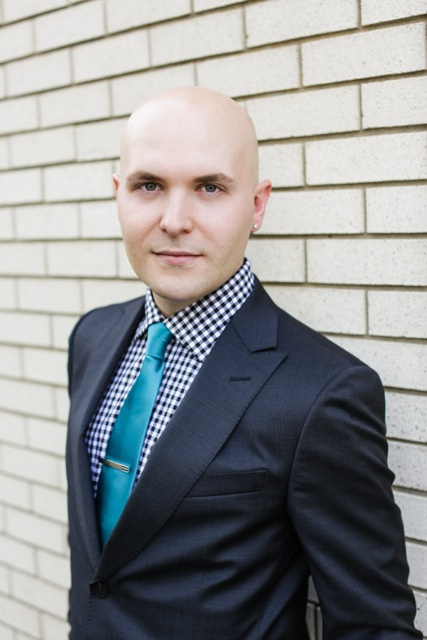 Currently Jordan is the owner and certified glamorous planner for the top event and wedding company in Edmonton, AB (www.atmosphereweddings.com), and has worked with such esteemed companies as MODE Models - Calgary and NOVA Model and Talent International.